Ruth Peebles, President and Founder of The INS Group, offers 30 years of hands‐on experience in nonprofit management, fundraising, organizational development, and project management. 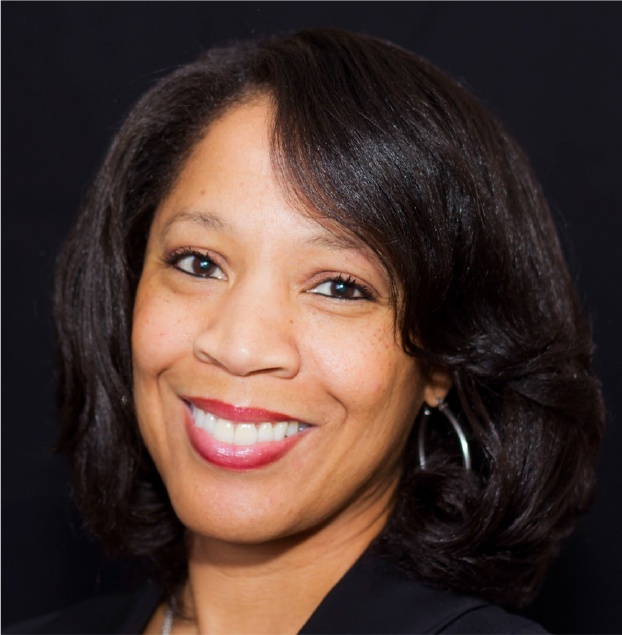 Ms. Peebles is an instructor for the Duke University Certificate Program in Nonprofit Management and served as an adjunct instructor for the School of Public and International Affairs Master of Public Administration Program at North Carolina State University. She has created the following courses: Grant Writing, Advanced Grant Writing, Grant Writing and Compliance, Fundraising 101 and Individual Donor Development, Establishing a Successful Direct Mail Campaign, Strategic Planning, and Advanced Strategic Planning. Ms. Peebles currently serves on the Wake County Affiliate Board of the North Carolina Community Foundation and Student U Board of Directors. She is a founding member of the Next Generation of African American Philanthropists giving circle.